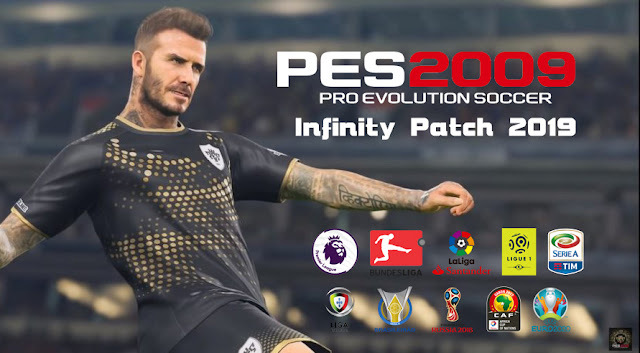 -New Kits For All Clubs and Many More. 3. Open kitserver folder and go to setup open it and click install.